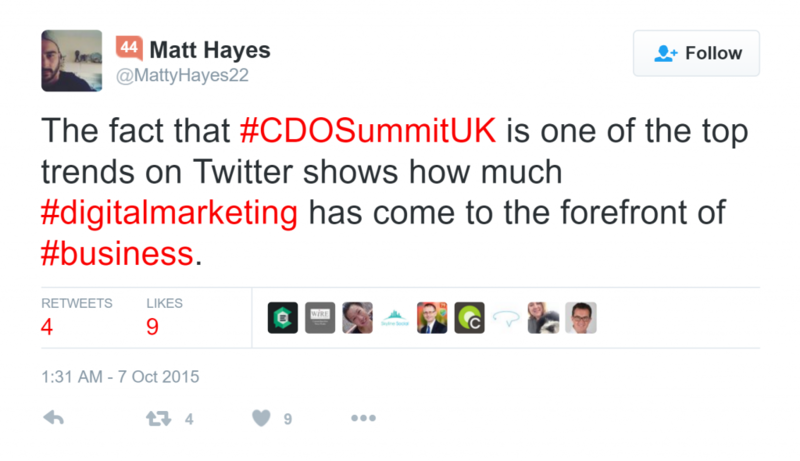 Chief Digital Officer Summit organizers were caught by surprise the first time a CDO Summit event trended on Twitter. 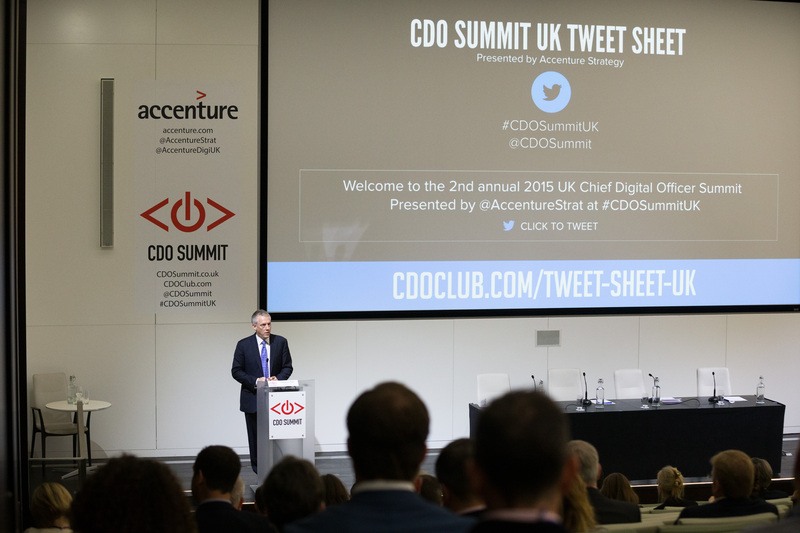 The inaugural U.K. CDO Summit, held on 29th October 2014, was an intimate gathering of little more than a hundred digital and data leaders from the U.K. and Europe. Yet what this audience lacked in size it made up for in digital and marketing savvy, empowered by a deceptively simple tool pioneered by the organizers: The Twitter Cheat Sheet. This page listed all the sponsor and speaker handles, and even included pre-written tweets that the audience could post in little more than two clicks. No more hunting for speaker handles; when audience members heard a good quite, they could immediately tweet it or react. Incredibly, over the course of a day these tweets and posts accumulated to form a chorus of voices and conversations; an online forum of the world’s top digital leaders discussing their craft and sharing the most relevant best practices and strategies with the public. 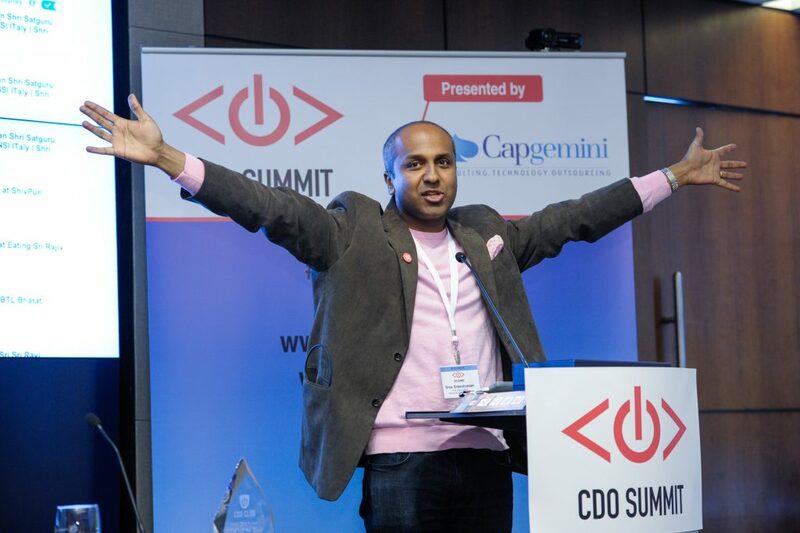 Early Bird discounts for the upcoming U.K. CDO Summit expire this THURSDAY! REGISTER NOW and SAVE £300.00!! The astonishing success this effort at the first U.K. event led the CDO Club to decide to amplify their social media presence even further by using a social media listening station at their next event, the 3rd annual NYC CDO Summit, sponsored by Capgemini, held at Thomson Reuters in NYC on April 29, 2015. “With a crowd that size, I have never seen so many posts come through in one day! Also, never seen such a well presented and compiled tweet sheet,” said Matthew Denning, Marketing Event Specialist, IBM, of the 3rd annual NYC CDO Summit. For an event attended by the world’s top Chief Digital Officers and Chief Data Officers, the CDO Club decided the most appropriate way to monitor social media engagement was by using one of the world’s most advanced A.I. programs. 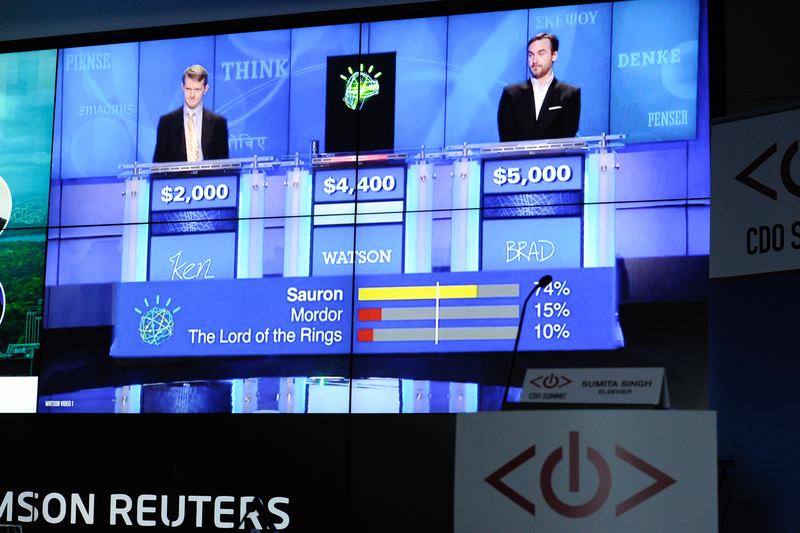 IBM Watson was famous for beating out two former Jeopardy! champions to win $1 million at the quiz show. 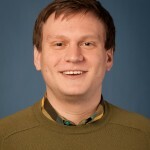 But its API was also accessed for use in the The IBM Engagement Center powered by Mutual Mind on the IBM Cloud. Incredibly, MutualMind tracked nearly 41 million total impressions in real time, with a total of 2,029 posts that mentioned the NYC CDO Summit or included twitter hashtag #CDOSummitNYC. But the platform did more than merely track statistics. 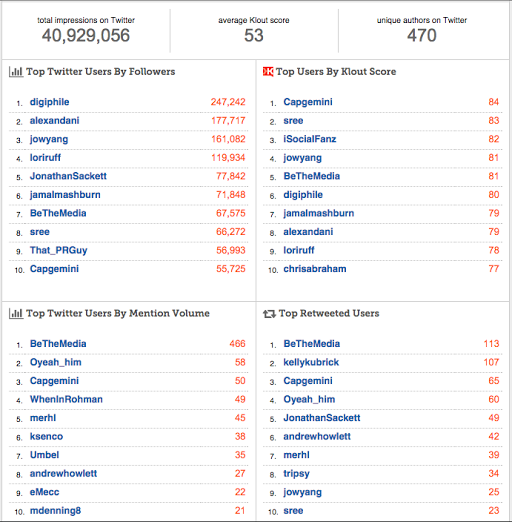 MutualMind scoured the internet for mentions of the event or its speakers and partners, and displayed these posts, images, and users on a real-time leaderboard for attendees to see during the event. The program is intelligent enough to filter spam, obscenity, and even competitors out of the results. The CDO Club then continued to use MutualMind at five subsequent events. 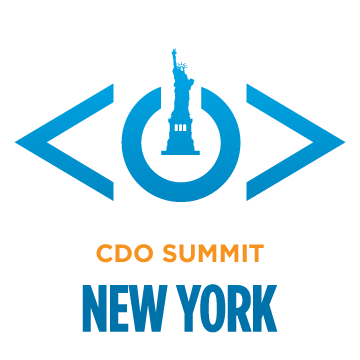 “Congratulations to everyone on a hugely successful CDO Summit event this week in NYC. Thank you very much for allowing us the opportunity to install the IBM Engagement Center powered by MutualMind on the IBM Cloud. 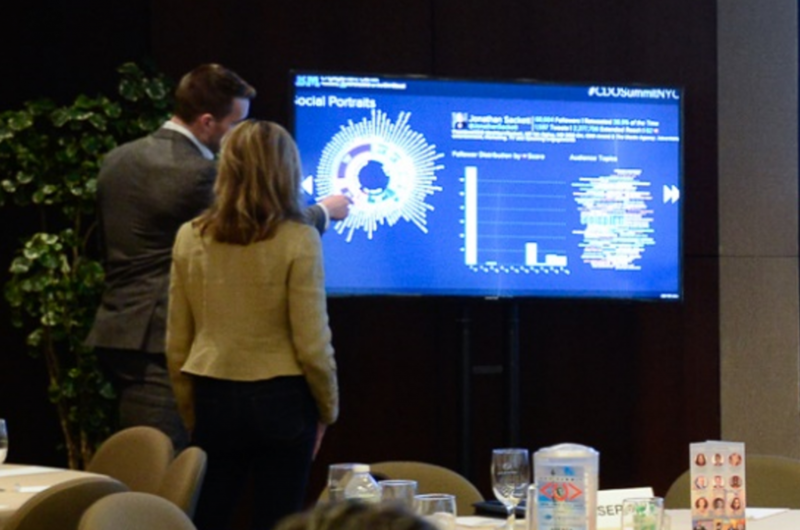 It was honor to not only allow attendees the ability to visualize the social activity in real time, but to help perpetuate the conversation far beyond the walls of the meeting space,” said Tony Edwards, Director, Business Development at MutualMind. 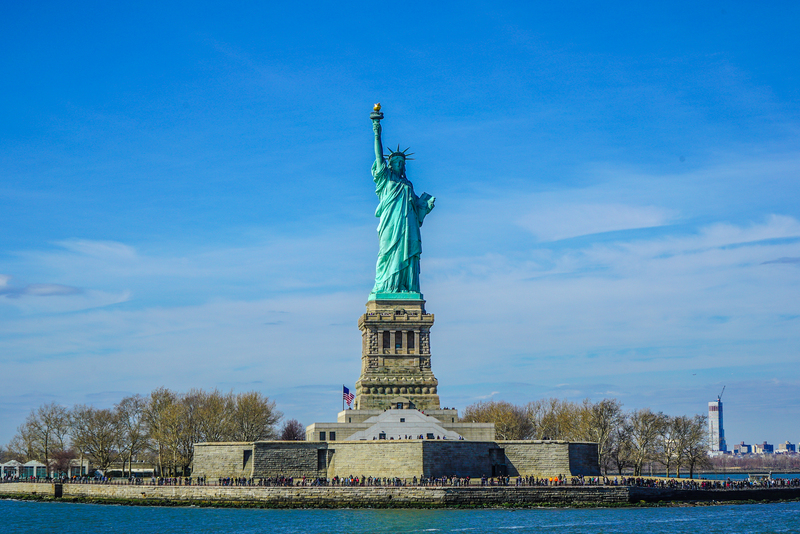 To read more about social engagement at the 2015 NYC CDO Summit, see our exclusive SPONSOR IMPACT REPORT, which measured our sponsor’s exposure from outreach via emailers, blog posts, media coverage, press releases, social media, and Twitter and Google ad campaigns in the six months surrounding the CDO Summit NYC on April 29, 2015. As we mentioned, such high levels of engagement would be impossible without a digitally-savvy audience and partners. For our return to London for the 2nd annual U.K. CDO Summit, presented by Accenture Strategy, on 7th October 2015, we enlisted the help of a team of social media experts along with the social media listening platform provided by IBM and MutualMind. Thomas Power arrived to teach our attendees “Social Media Tips for Busy CDOs”, but the energizing session was not all that he brought to the event. Power practiced what he preached, and immediately set about leveraging those tips to increase engagement on Twitter exponentially. 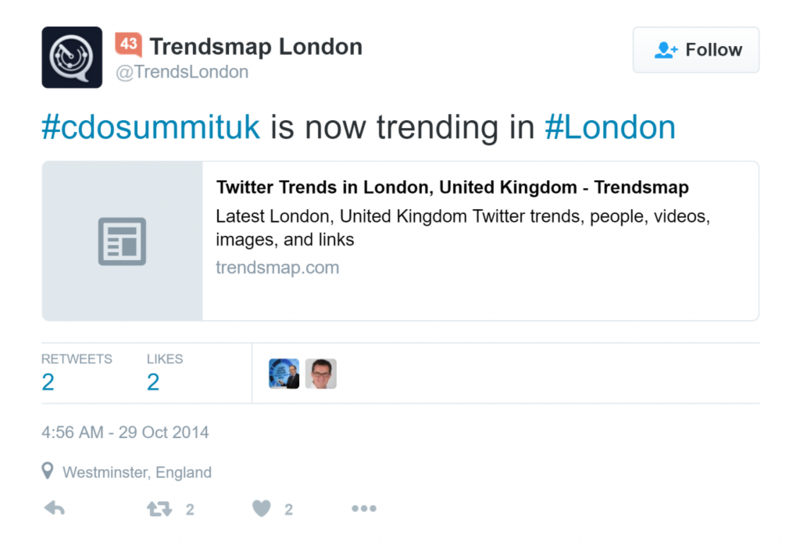 The result: #CDOSummitUK trended in London for the second year in a row! If you’re looking for similar results, watch the video of Power’s presentation below. After all, shouldn’t a Chief Digital Officer have a social media presence befitting their title? 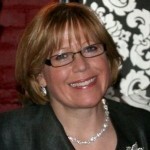 Also special thanks goes to Michelle Beer of Ferry Cake Marketing and PR for helping the CDO Club socialize the event on twitter. 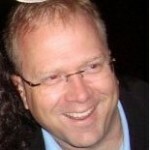 Want more expert social media advice? with Sree Sreenivasan, former Chief Digital Officer at the Metropolitan Museum of Art (MET). And of course, follow us on Twitter, Facebook, and Youtube. 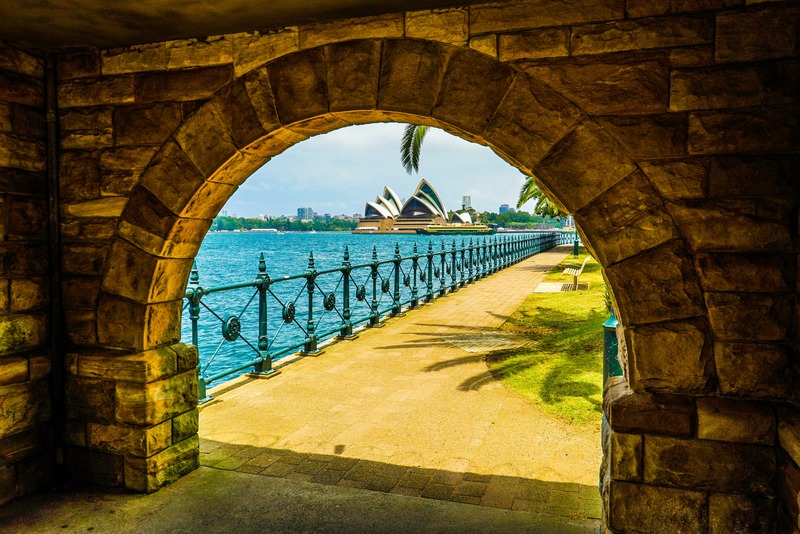 Register today for our Sydney CDO Summit, on March 15, 2017 and for our NYC CDO Summit on April 26-27 2017.